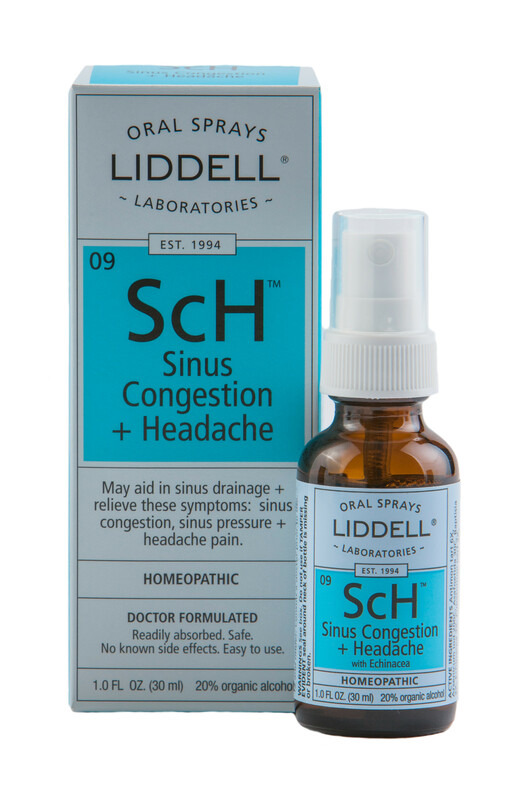 Liddell’s Sinus Congestion + Headache may work to temporarily relieve current symptoms and, at a deeper level, may help reduce additional occurrences of sinus congestion and accompanying headache. SKU: 363113132960. Category: Pharmacy. Tags: homeopathic, Liddell, Sinus Congestion & Headache. 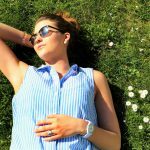 Sinus Congestion + Headache may aid in sinus drainage and may relieve these symptoms: sinus congestion, sinus pressure + headache pain. Adults & Children over 12: Spray twice under the tongue three times per day. For severe symptoms, dosage may be taken up to six times the first day. Children 12 and under: Consult a Doctor prior to use. Do not use if you have ever had an allergic reaction to this product or any of its ingredients. Stop use and ask a doctor if symptoms persist for more than 7 days, worsen or if new symptoms occur. Keep out of reach of children. In case of overdose, get medical help or call a Poison Control Center right away. If pregnant or breast feeding, ask a doctor before using product.